Sister to The Captain's Tune (2011.c. 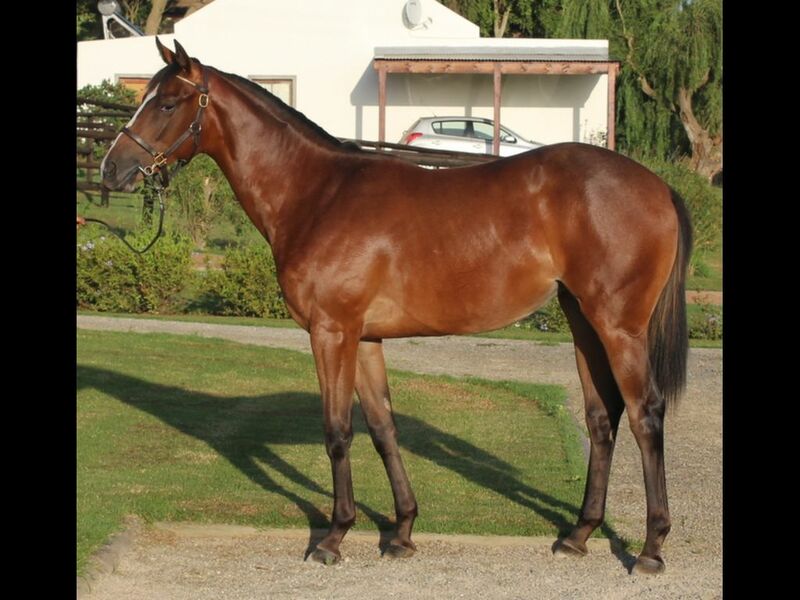 by Captain Al-Jet Danza, by Jet Master-Brighton Rock) - 1st Turffontein Itsarush.Co Za H.
Half-Sister to Night Editor (2010.c. 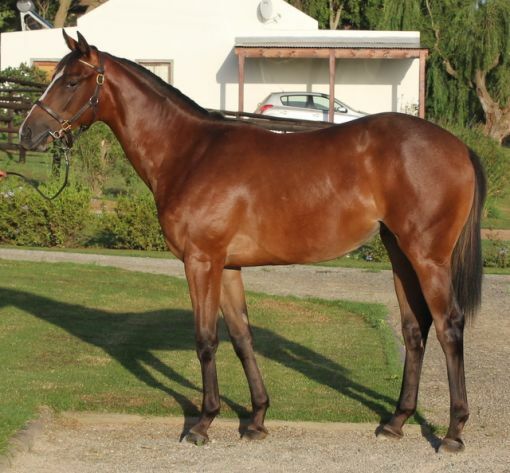 by Right Approach-Jet Danza, by Jet Master-Brighton Rock) - 2nd Vaal Thank You for Your Patronage H.